Sick of doing everything yourself? 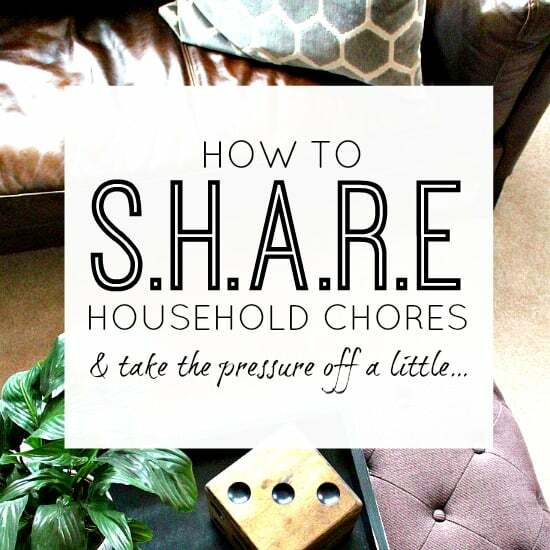 Are you ready to look at getting help around the house? 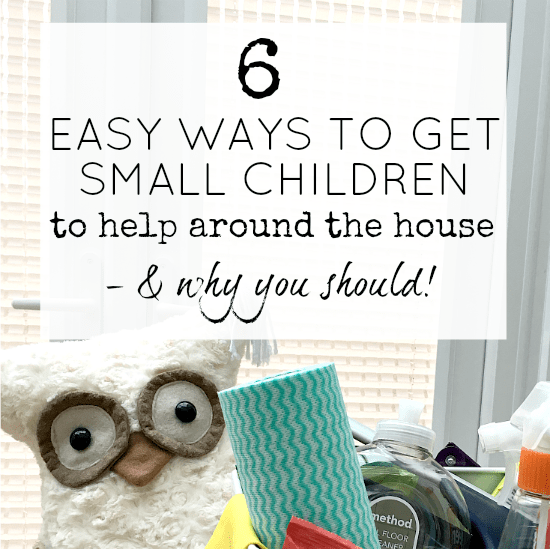 6 EASY WAYS TO GET SMALL CHILDREN TO HELP AROUND THE HOUSE – & WHY YOU SHOULD! Some people will disagree with trying to get smaller children to help around the house. This time in their lives is for play, not for working - surely? 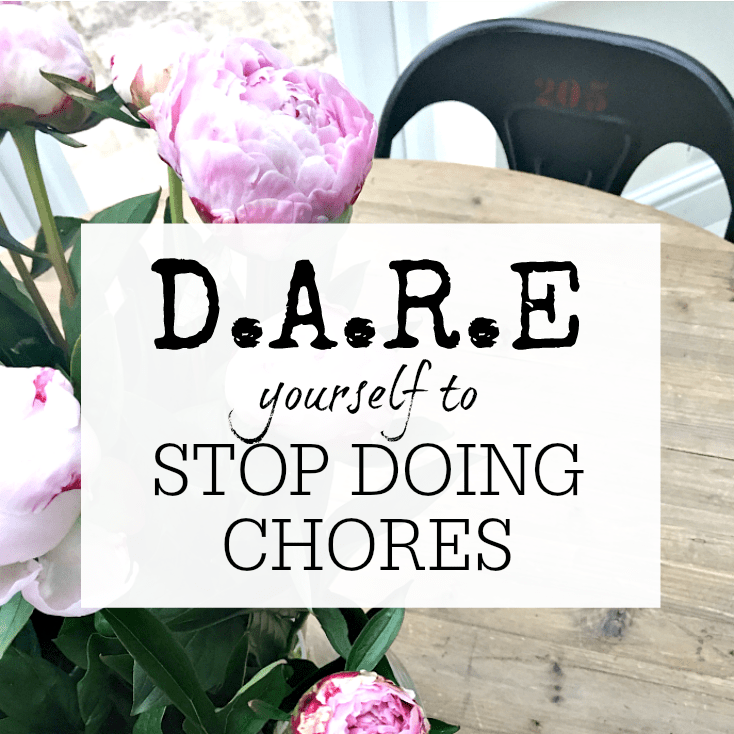 Whilst I am in full agreement that play and fun should be top of the list - there's no reason why some chores can't be weaved into that fun … [Read more...] about 6 EASY WAYS TO GET SMALL CHILDREN TO HELP AROUND THE HOUSE – & WHY YOU SHOULD! How can I get the whole family on board with getting organised? 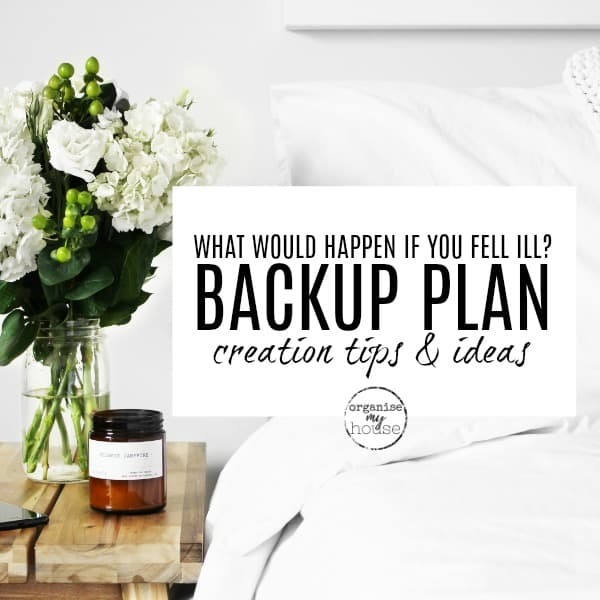 Its very difficult to stay organised if your family and those who live with you aren't on board with the whole idea of changing things to become more organised. You are fighting a losing battle unless you are all involved - to some extent at least. So, what needs to be done? Firstly – get … [Read more...] about How can I get the whole family on board with getting organised?